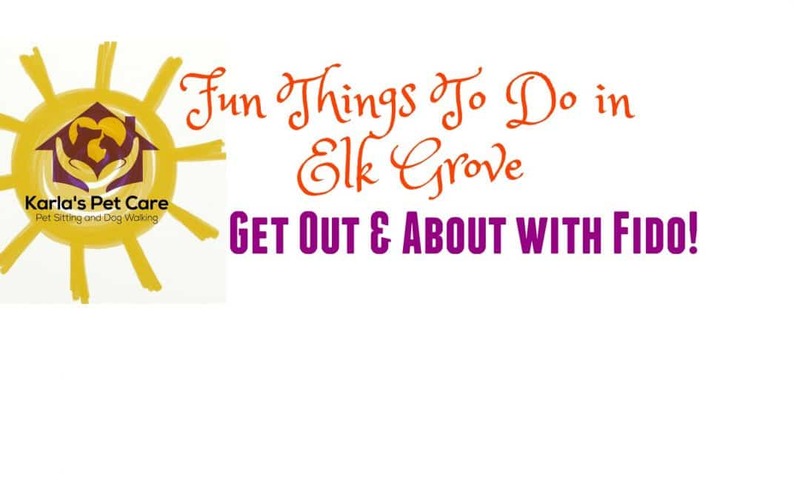 Fun Things To Do in Elk Grove – Get Out & About with Fido! 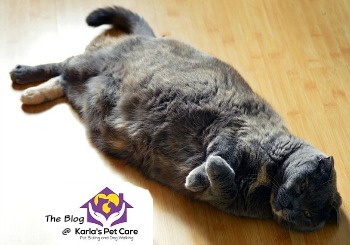 Is my Cat Fat? 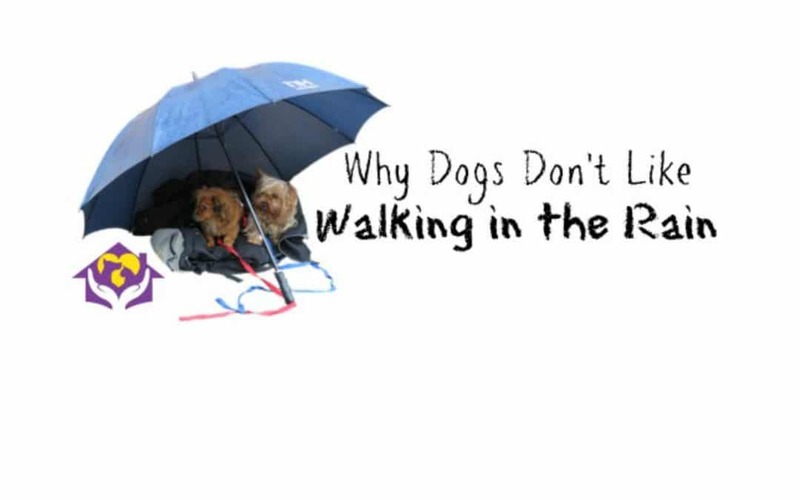 And How Much Should They Be Fed? 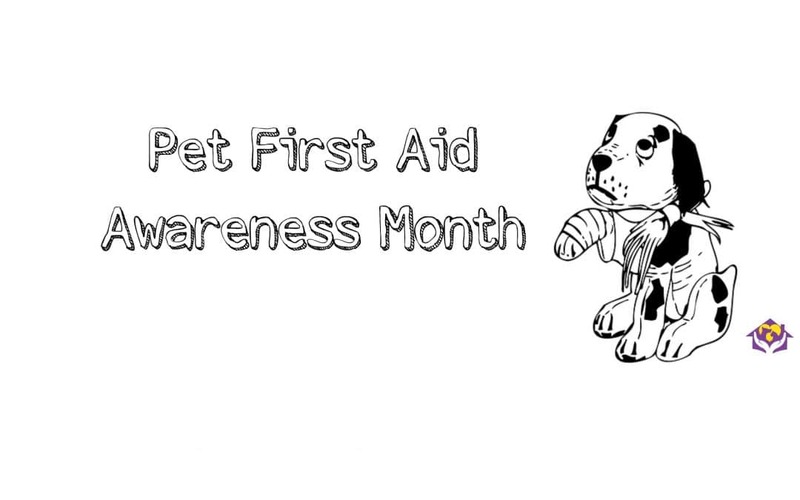 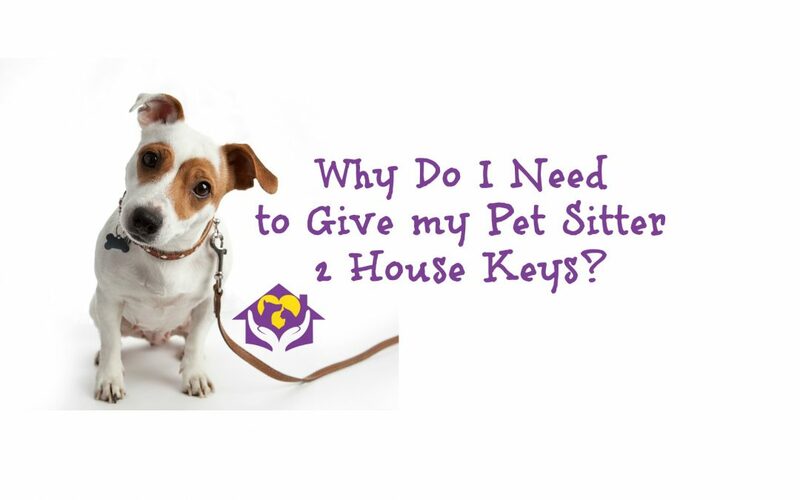 Why Do I Need to Give my Pet Sitter 2 House Keys?